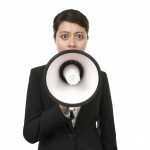 Exercise: How To Jump Start Your Voice Without Saying A Word - Vocal Impact, Inc. I don’t have to tell you that your voice is attached to your body. And I probably don’t have to tell you that your body needs exercise. But what kind of exercise makes your voice work better? And how does a full-body workout compare with vocal warm-ups for getting your voice going? Will weight training improve your vocal strength as well as your bi-ceps? What about yoga? Pilates? Cardio? 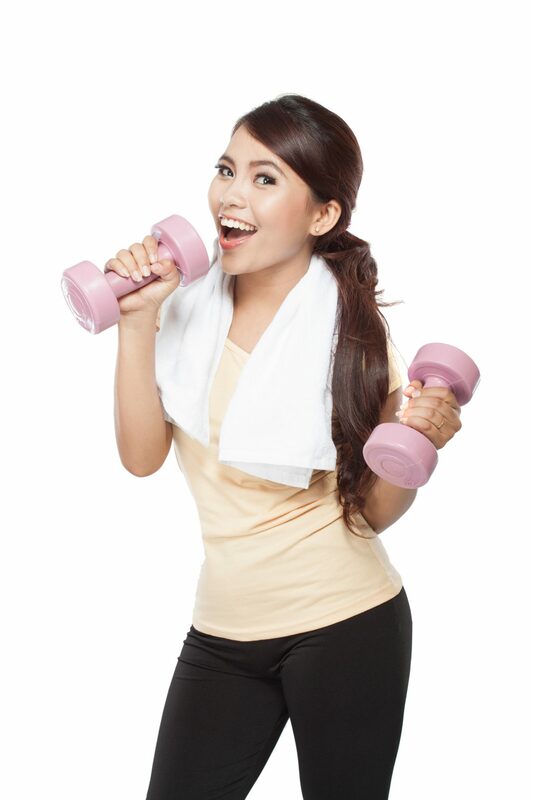 The benefits of exercise on the human body are well known. They include increased blood flow, improved oxygen, faster muscle contraction and relaxation, and greater economy of movement, all of which are essential for a strong, resonant, healthy voice. 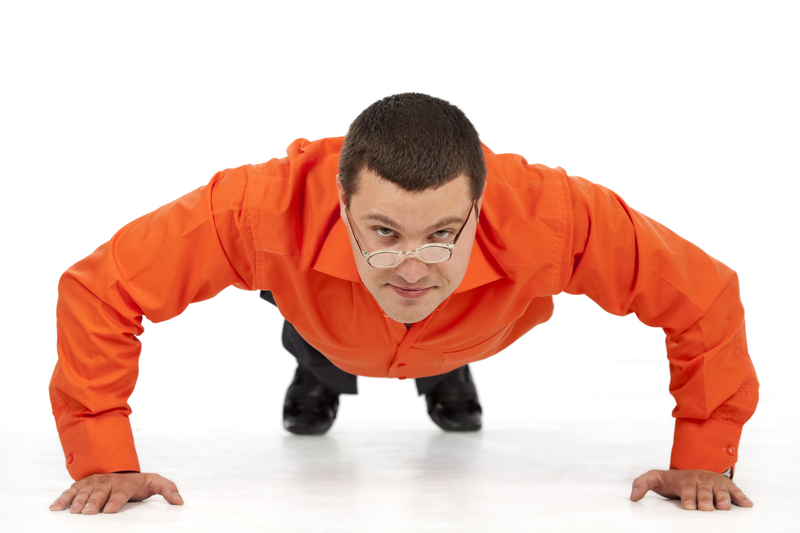 It makes sense that a regular exercise routine will greatly benefit everyone, singer or no. However, some forms of exercise are better for supporting your voice than others. Yoga and Pilates. When it comes to breathing and posture, there is no better physical activity for vocalists than yoga. Pranayama is the formal practice of controlling the breath, which practitioners say is the source of our prana, or vital life force. Pranayama is part of every yoga practice worth its salt. Similarly, Pilates practitioners constantly work with the breath. This practice encourages lateral breathing, wherein air is directed into the sides and back of the ribcage. This is a wonderful technique for singers to learn and can be combined with some extension of the belly for greater airflow and to direct muscle tension away from the shoulders, neck and throat. However, there are at least three types of breathing used in Pilates and each has merits for the voice. Both Yoga and Pilates encourage body alignment and abdominal strength, as well as a strong core. All of these areas help the voice to be stronger and more flexible. Weightlifting. This form of exercise is great for strengthening bones and bulking up, but discouraged by voice practitioners because of the excess pressure imposed on the larynx during extreme exertion; vocalists who use weights in their exercise routines should make sure they do not need to hold their breath during training. 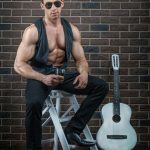 I find it fascinating to discover, however, that the best breathing technique for Weightlifting is also the one that is best for Vocal Use – inhale deep and low and use the lower abs to support exhalation. Aerobics. Running, walking and other cardio activities are great for heart health as well as for breathing and endurance. A 2015 study at the University of Houston showed that aerobic exercise is not only good for the body but a very effective vocal warm-up, at least as beneficial if not even more so than the traditional vocal warm-up alone. In the study, participants were given a cardio workout for 30 minutes and maintained a target heart rate between 55% and 70% of maximum. The results were better sound pressure level, increased airflow during voicing, improved aerodynamic power and other characteristics of improved vocal functioning. Thus, researchers concluded that aerobic exercise could be used in place of a regular vocal warm up if you don’t have the time or appropriate space for making all those strange sounds that vocalists do when they warm up. Put it all together: The study in Houston also suggested that it’s nice to have something you can do to warm up your voice when you can’t make a sound. If you don’t mind the stares when you are jumping around backstage before a keynote, aerobics is the perfect solution! However, in 2005, researchers reported that combining physical and vocal warm-up is even better for voice users than doing either alone. 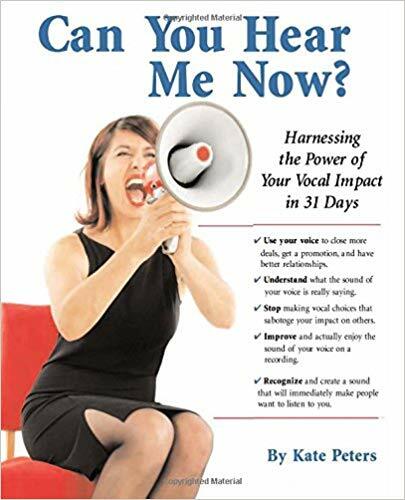 This makes sense since developing a voice takes much more than just warm muscles; part of the work of a warm-up is to assist in maintaining vocal skills, and how you use your voice in a warm-up is probably the way you will use it to speak or sing. First, get in shape with regular exercise in Pilates, Yoga, at the gym or through regular cardio workouts. Participants in the Houston study who were fatigued by the aerobics did not derive the same vocal benefits from it as those who were more fit. Ask your doctor for help with this if necessary. 45 minutes-1 hour before you need to use your voice, complete a 30-minute cardio workout at a pace that allows you to hold a conversation. Continue by going through a series of vocal warm-ups, allowing no more than 30 minutes to elapse before you must use your voice to sing or speak after warm-ups.